PSN Europe Down Yet Again! So PSN is randomly down again (at least in Europe anyway) and already people have started to worry that it’s the work of those dastardly hackers again (why don’t they just get a life – or a girlfriend!). Still there’s no reason to assume the worst as yet. Most likely the maintenance that occurred on the 16/17th November has caused some problems that they’ve realised they have to go in and fix. Still, I’ve had to be a virtual Columbo to even find any info about this – you’d think Sony would have learnt their lesson about keeping customers informed by now wouldn’t you? Apparently not. At last! 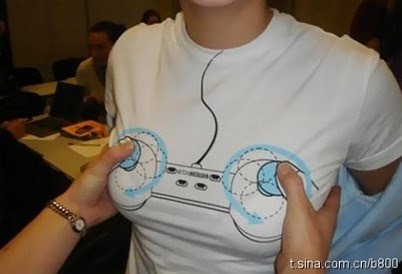 The debate over which is the best games controller finally resolved! How amazing does this game look?!! Ok, so I’m still loving Playstation Move! In fact, I’ve just taken delivery of a second Move motion controller and the Sports Champions game. 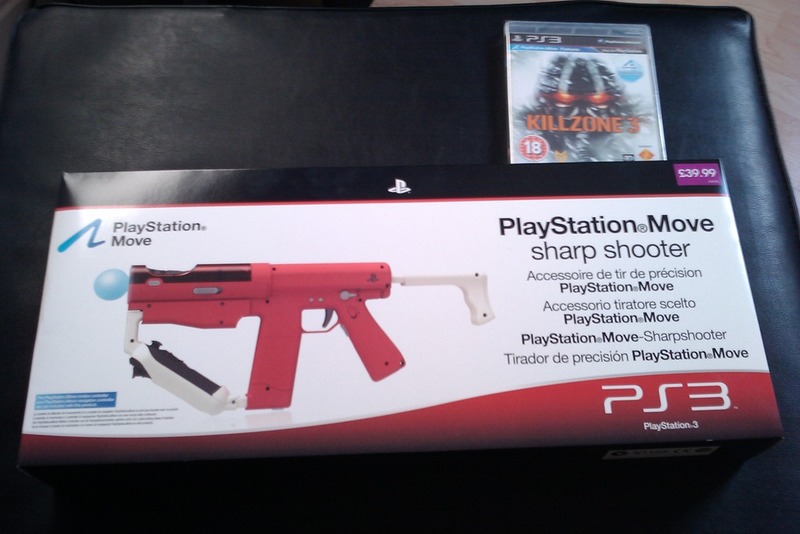 Gonna have a Beer, Curry, Film and Playstation Move night, in with the lads this weekend (sad I know – I should really get a girlfriend!). I haven’t purchased a navigation controller as yet. In fact, a little tip while we’re on the subject – the Nav controller is not totally essential in the first instance – if you’re on a budget and have to make a decision between getting a 2nd motion, or a Nav controller – my advice is to get the 2nd motion controller first. Some games require 2 controllers to get the most out of them. For example, some of the events in Sports Champions can be played with one, or two controllers. While you can still play perfectly well with one controller, obviously it’s better to get the most out of the games as you can – by having two. And of course, you’ll need 2 controller’s to play against and impress you’re mates when they come round to have a look at your new toy. While it would of course be best to have the Nav controller as well, your normal SixAxis or Dualshock3 controller is perfectly adequate in the meantime. So, on to the choice of Move enabled games out there. The first 2 vids below focus on upcoming and much anticipated SOCOM 4. First is an excellent vid demo from IGN.com. Next up is an illuminating vid from PlayrBitz featuring lead game designer Travis Steiner giving details on exactly how the controllers are used to direct the action in SOCOM 4. I think these 2 vids together illustrate perfectly that this could be the best control system ever used in an FPS. Could this set the standard for things to come? Other interesting prospects featured below seem to me, to be, Kung-Fu Live – where you seem to actually perform the moves yourself without the use of motion controllers, and where your image and movements are inserted into the game in realtime – and although it’s not really my kind of game even Sorcery looks good – in terms of how the game actually makes full use of the Move technology. And of course, there’s always Sports Champions. Kung-Fu Live. This game is Mental! Looks like a lot of fun tho! Kung-Fu Live – I love the look of this game! 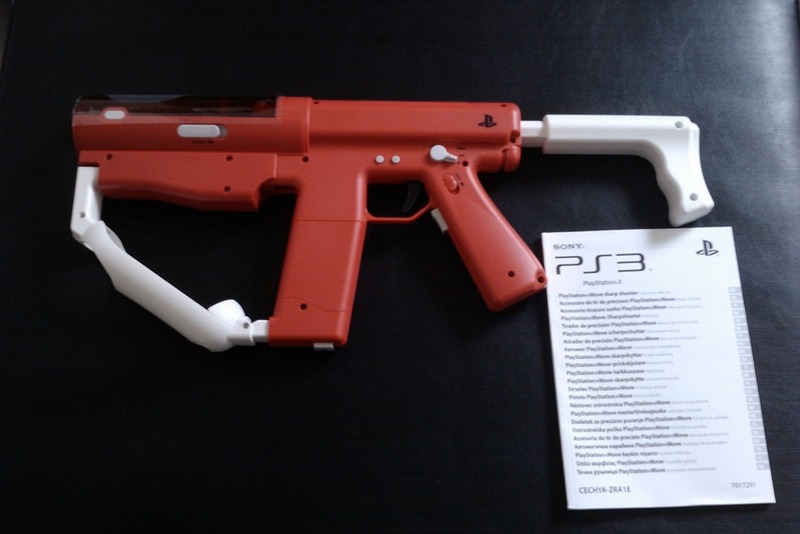 I’m really liking PlayStation Move (click here for review). I’m surprised how much I like it. Actually I’m sort of loving it, even though there are no decent new games out for it yet. So, so far my play with it has been limited to the demo disk and the patched Move edition of Heavy Rain. I’ve not tried out all of the demo disk yet but the table tennis game in Sports Champions alone is worth buying Move for. I never really got with the Wii – maybe it was all the cutesy characters and stuff – so I couldn’t really see myself standing in front of the telly like a nutter, pretending to play sports/games etc. But I couldn’t stop playing table tennis! I played so much, my arm actually ached the next day! The Move controller replicates the movements and orientation of the bat on the screen perfectly – and in no time you find yourself performing spins, swerves, chips, backhands and all manner of smashes – yes it even measures accurately how hard you swing the controller and translates that to the bat on the screen – so that you can catch your opponent off guard by smashing their ball back across their boughs at 90km an hour! As for playing Heavy Rain with move – it’s great! I know this sounds ridiculous – but somehow it seems to get you more immersed and involved with the game. It takes a little bit of getting used to – but only a little bit and it’s worth the small effort. I bought Heavy Rain on the day it came out because it seemed like such a different gaming concept that I liked the sound of, and was intrigued by – and although I liked it (and loved what they were trying to do), It wasn’t a game that I played straight through to the end. 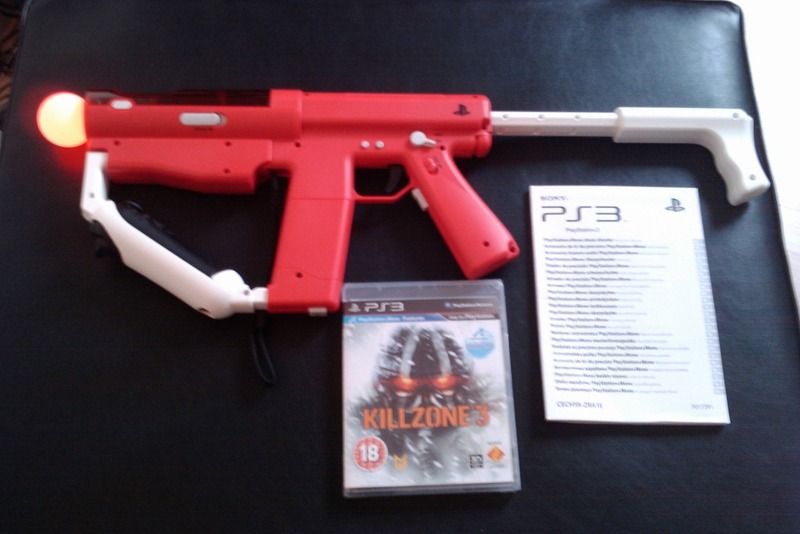 It wasn’t that I got bored of it – it’s just that somehow the whole movement based control system (Heavy Rain was originally designed with the Move in mind, but ended up being released earlier than the Move controller was available) – didn’t seem to fit properly, retro-fitted to the conventional Six-Axis or DualShock 3 controllers. Playing the game that way just somehow didn’t feel quite right. I now realise that Move was the missing element. Trust me, if you liked Heavy Rain at all in it’s original incarnation, then give it a whirl with Move and see if it doesn’t breathe new life into this innovative game. So in conclusion, I’m massively impressed! Roll on SOCOM 4! (see below).